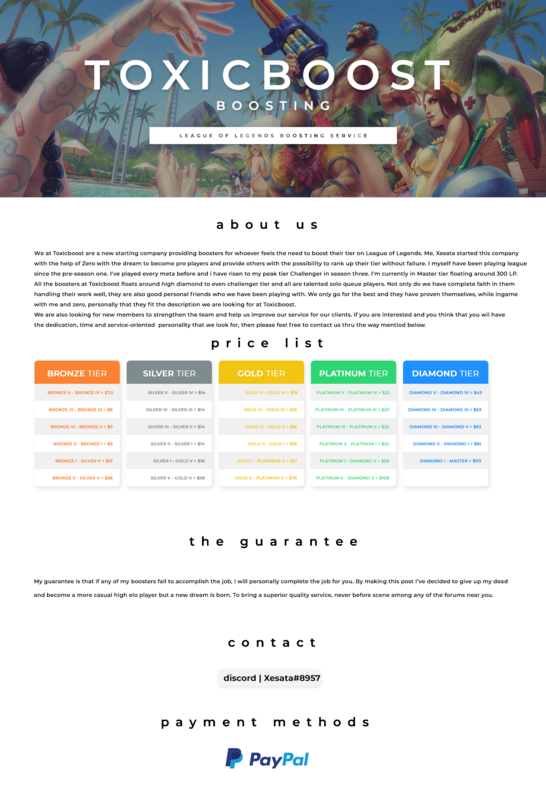 Website is work in progress! - Boosters located in eu. - Vpn is an option just contact the booster. - You need to message the booster before logging into the account. 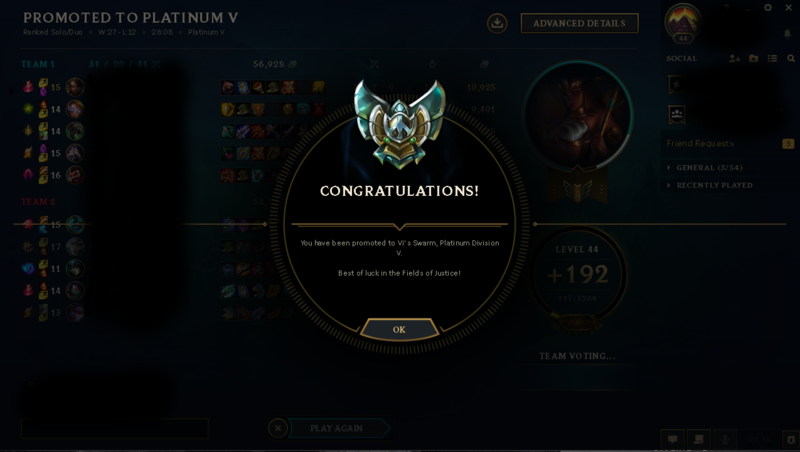 Unranked-Plat 5 order completed, open for more orders! 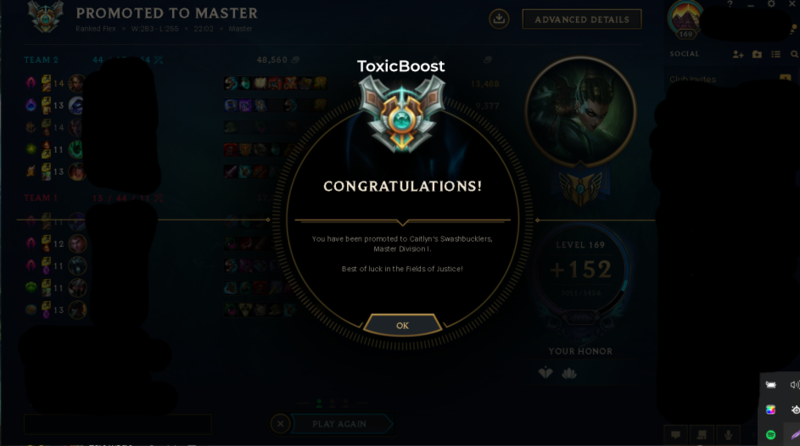 DuoQ boost from plat 3 to d5 - Open for more Orders! 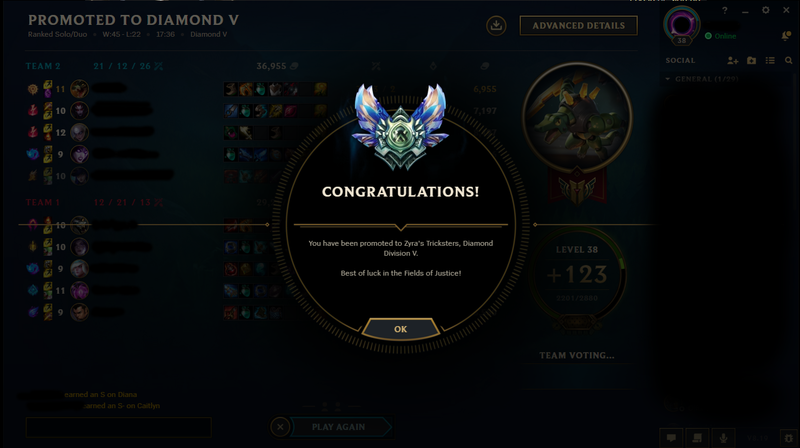 Boost from d5 to master in flex - Open for more Orders!